Home :: What are Cake Toppers? 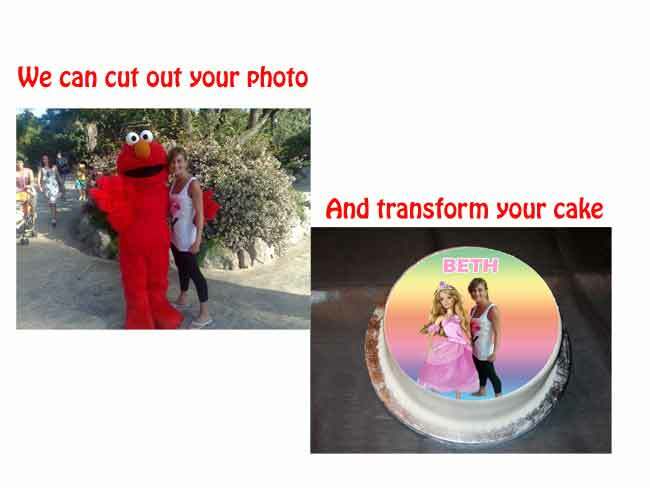 Cake toppers are Edible cake decorations, they are thin flat sheets of real icing, printed onto using food grade edible inks with your own picture or photo or a design that we provide. Full instructions are provided with every order and we have many customers who return again and again. Are you a Traditional Cake Decorator? 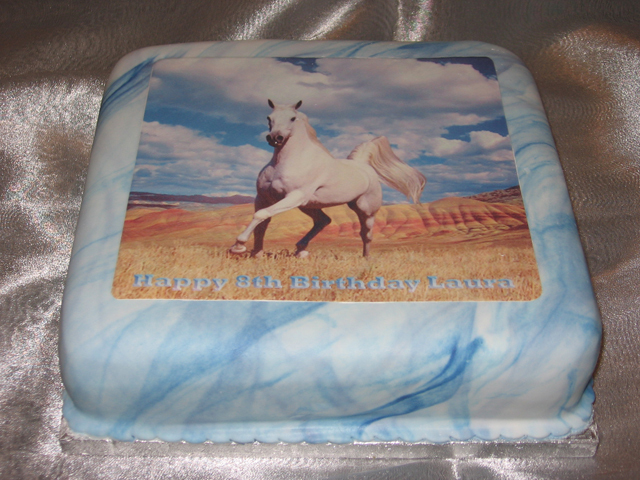 Have you considered adding pre-made designs to your cakes instead of spending hours toiling over your more traditional designs.